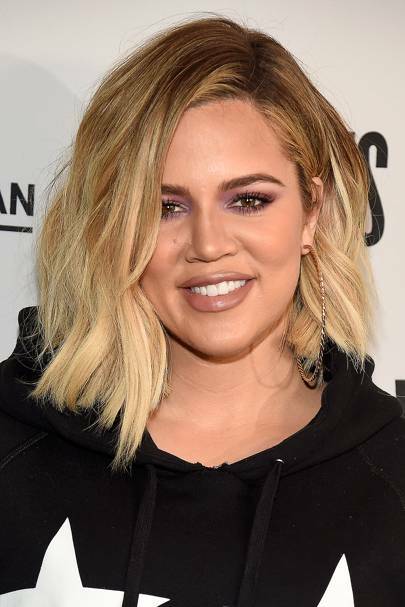 Khloe Kardashian is an American socialite, model and reality TV star. 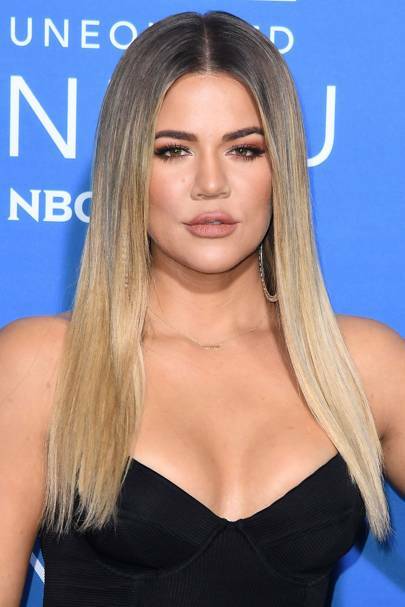 The daughter of the late Robert Kardashian, who famously defended OJ Simpson at his murder trial, Khloe first rose to prominence on reality TV show, Keeping Up With The Kardashians along with her mother, two sisters, Kourtney and Kim, brother and stepfather. 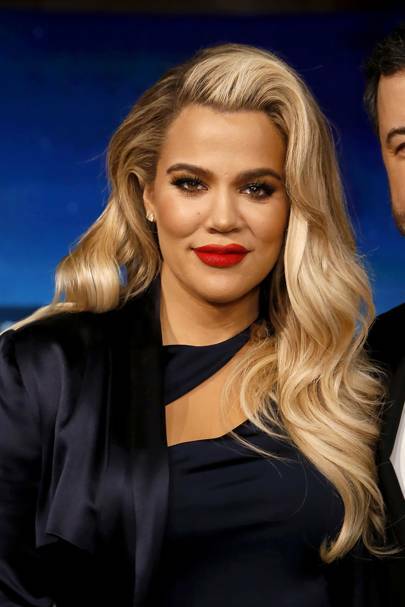 Due to the show's success, she has gone on to appear in several Kardashian spin-off series, including her own, Khloe & Lamar. 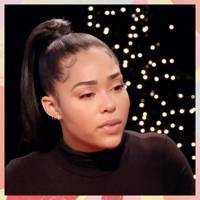 As well as her TV career, Kourtney owns three D-A-S-H boutiques across America and has a clothing line with her sisters. 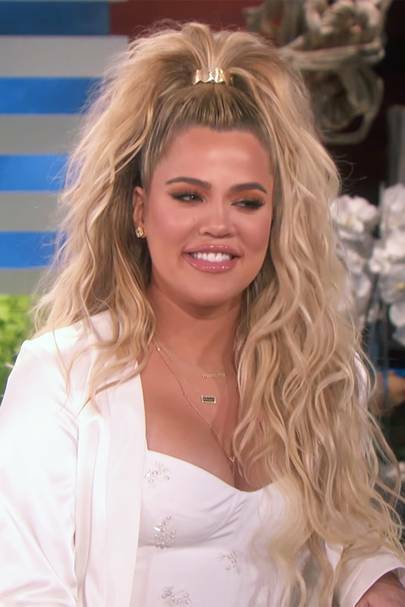 In 2009, Khloe married NBA basketball player Lamar Odom, after a 10-day romance. 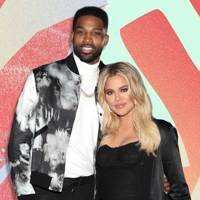 Allegations of cheating were made in 2013 but the couple remained together until an official divorce in 2016. 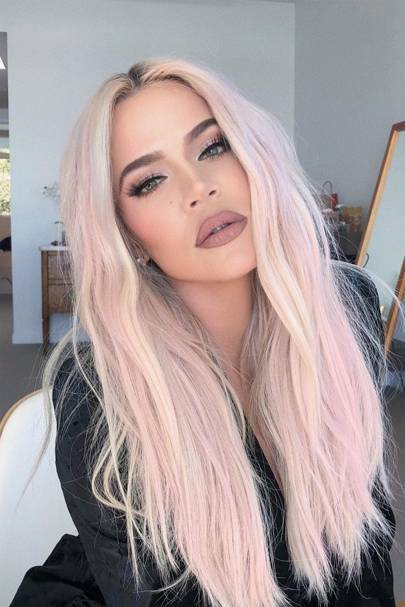 We are SO here for you Khloé Kardashian. 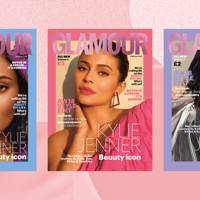 Kris, Kourtney and Khloe feature in our exclusive interview, too.